The LaurelRock Company has built its reputation on creating and maintaining landscapes with expertise and professionalism. 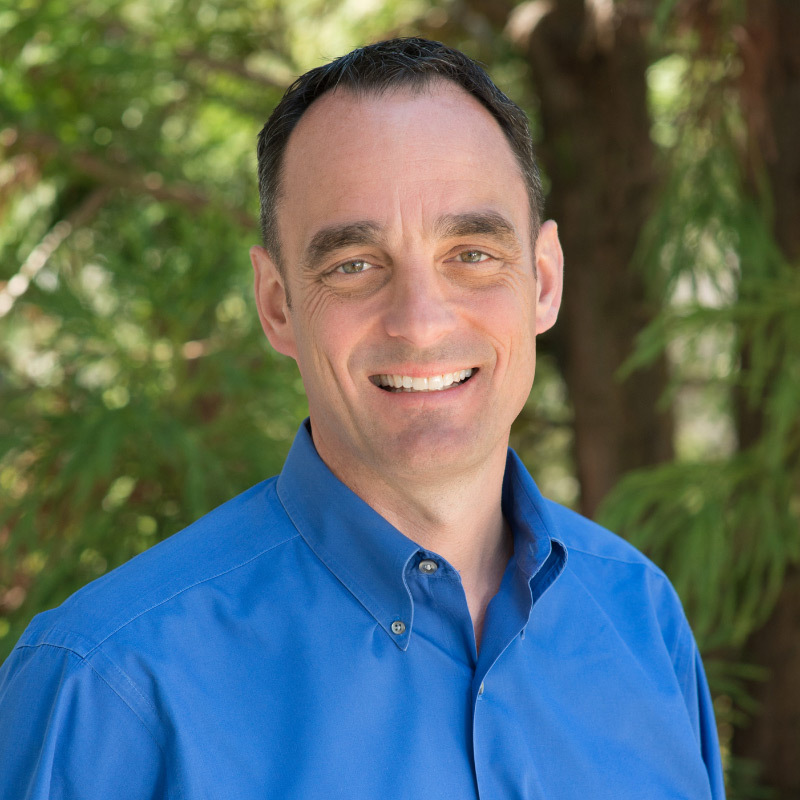 Dickson DeMarche, current CEO of The LaurelRock Company, founded Dickson DeMarche Landscape Architects (DDLA) in Westport, Connecticut, to provide land planning and site design services for residential, commercial and municipal clients. Motivated by a desire to consistently produce higher quality projects and taking advantage of the firm’s many years of experience in site construction, DDLA added a construction management division.  By the late 1980’s, DDLA was well established as one of the leading landscape architecture firms in Fairfield County. 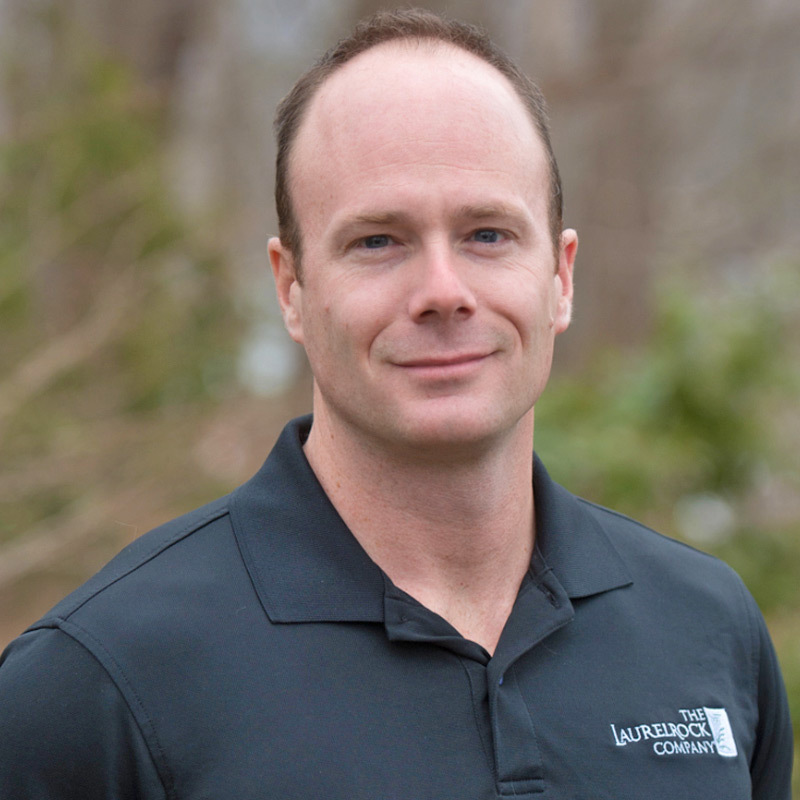 With a mission to become the premier provider of residential landscape design and construction services, Dickson and his son, Burt DeMarche, current President, founded The LaurelRock Company. Carried forward by DDLA’s strong reputation, Burt and Dickson increased the firm’s offerings and grew The LaurelRock Company to where it is today—an award-winning, full service residential landscape Design/Build and Property Management firm. On the eve of its 35th year in business, in 2009 LaurelRock emerged as a leader in Fairfield County’s growing sustainable Design/Build movement. Deeply committed to preserving the environment and protecting the area’s natural resources, the firm launched a series of educational seminars designed to help residential architects bridge the gap between homeowners and sustainable Design/Build best practices, inside and outside the home. With offices in Wilton, Connecticut, The LaurelRock Company serves a core market area of Fairfield, Litchfield, and Westchester Counties. The company’s award-winning Design/Build Division has received over twenty state and national recognitions for its high quality residential design and construction services. The firm’s Property Management Division has received numerous national awards for excellence in residential maintenance and employee and fleet safety. Today, with over 50 dedicated professionals on staff, The LaurelRock Company demonstrates a commitment to excellence and leadership within the industry. 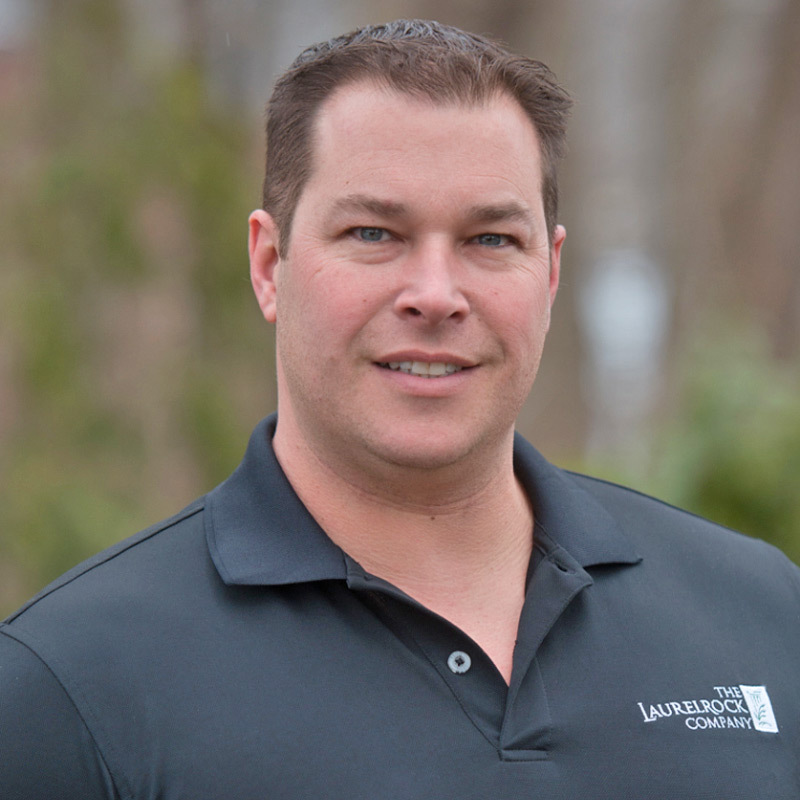 With more than 1,000 designs to its credit and hundreds of satisfied maintenance clients, LaurelRock has earned its reputation as one of the area’s premier landscape companies. 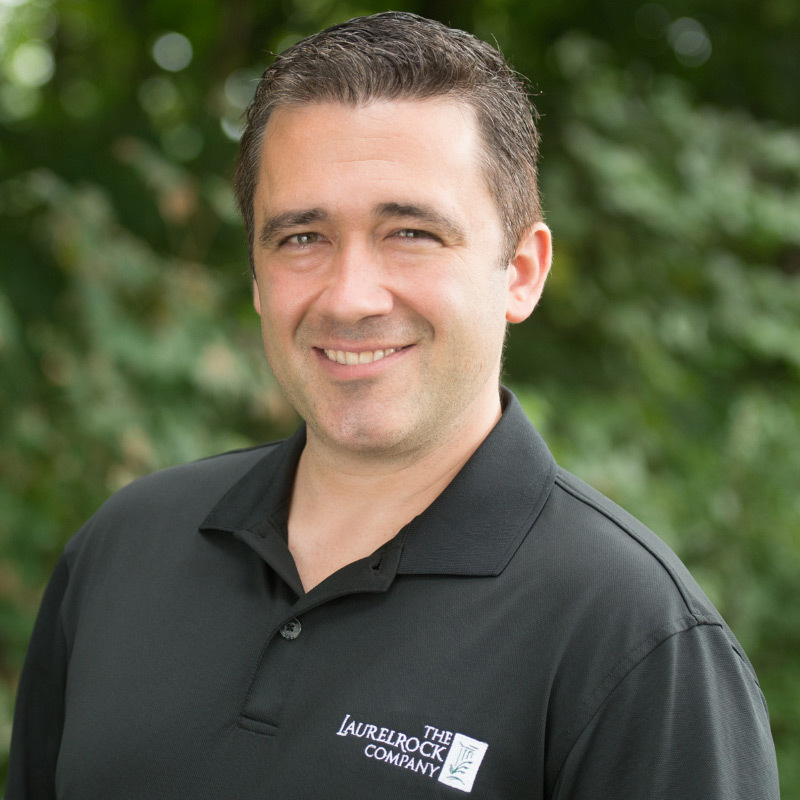 With a strong background in horticulture and business management, a dedication to superior client service, and a devotion to detail, Burt has been instrumental in leading The LaurelRock Company to its prominent position in the field of Landscape Design/Build and Property Maintenance over the past 25 years. 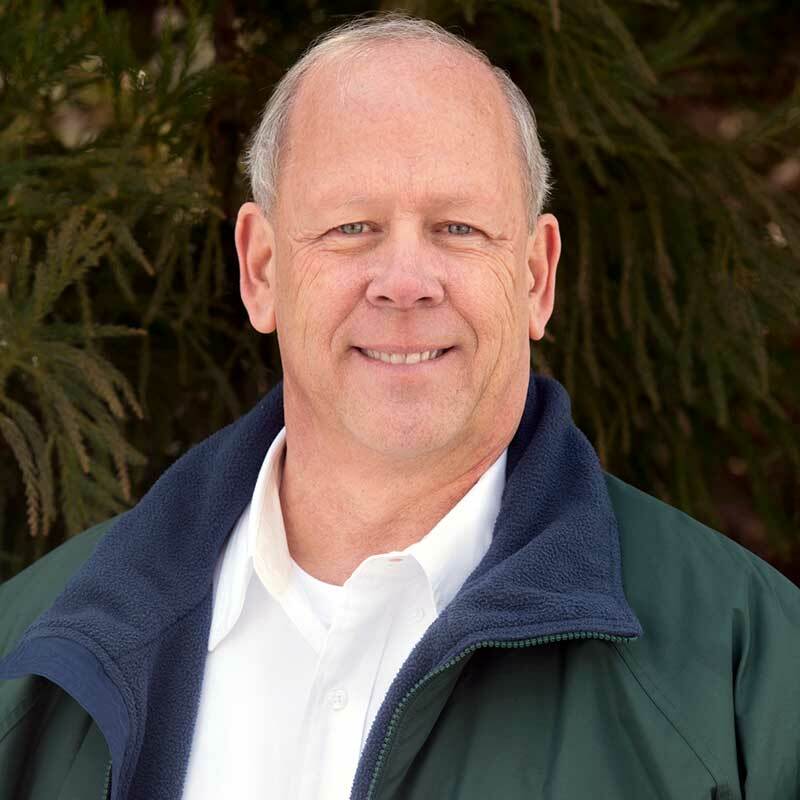 An expert in turf and plant health care, as well as a skilled production manager, Peter is highly regarded among clients for his proactive approach to managing landscape crews and delivering excellent customer service. 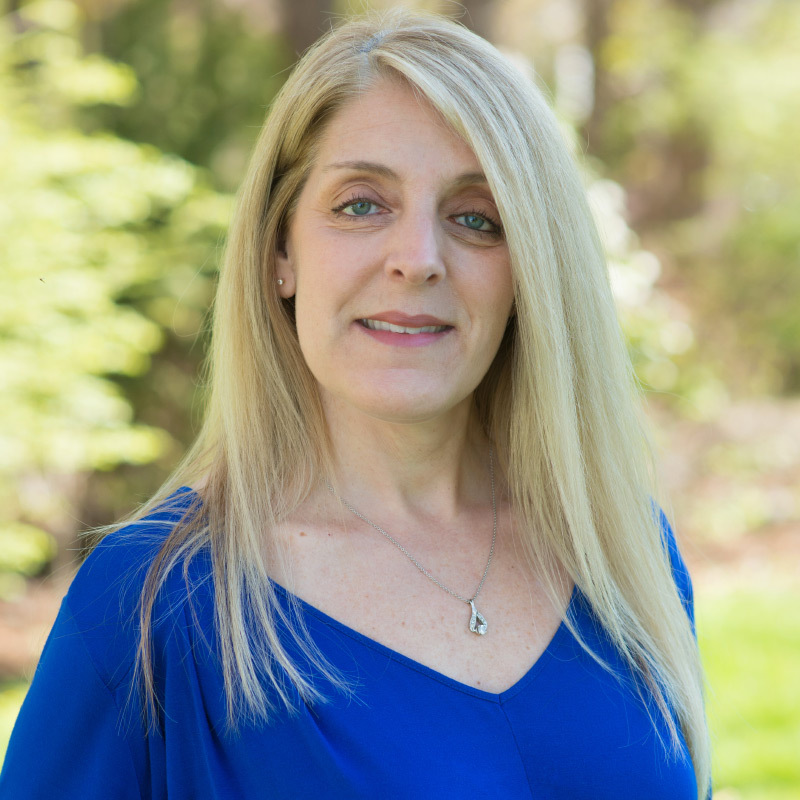 With a career in finance that spans more than 30 years, Cheri brings a wealth of Fortune 500 Company experience to The LaurelRock Company. 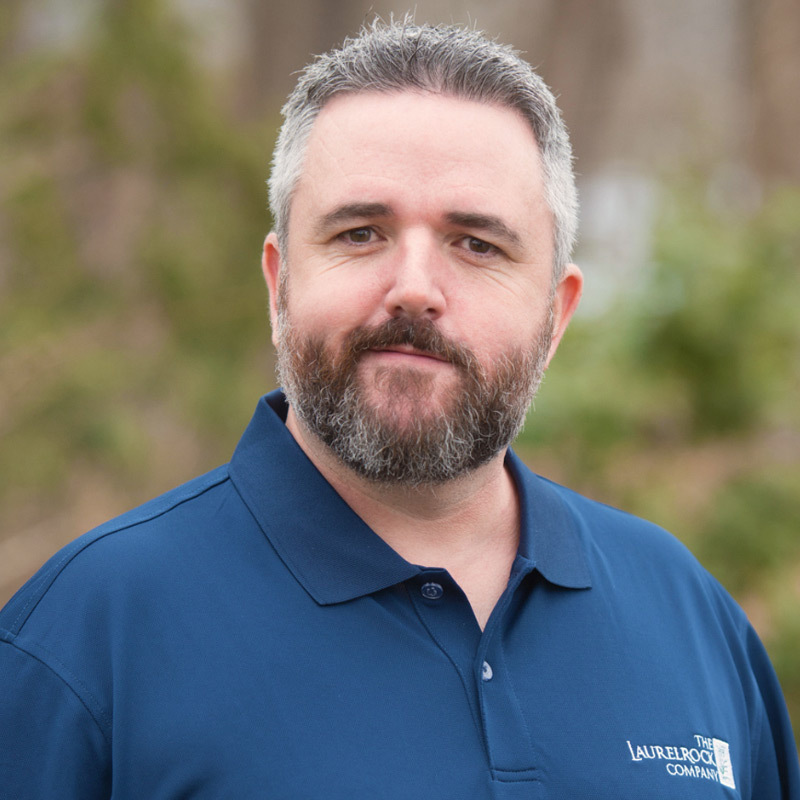 Michael Palmer brings over 20 years of deeply-rooted residential and commercial landscape construction and maintenance experience to his role as LaurelRock’s Design/Build Construction Manager. 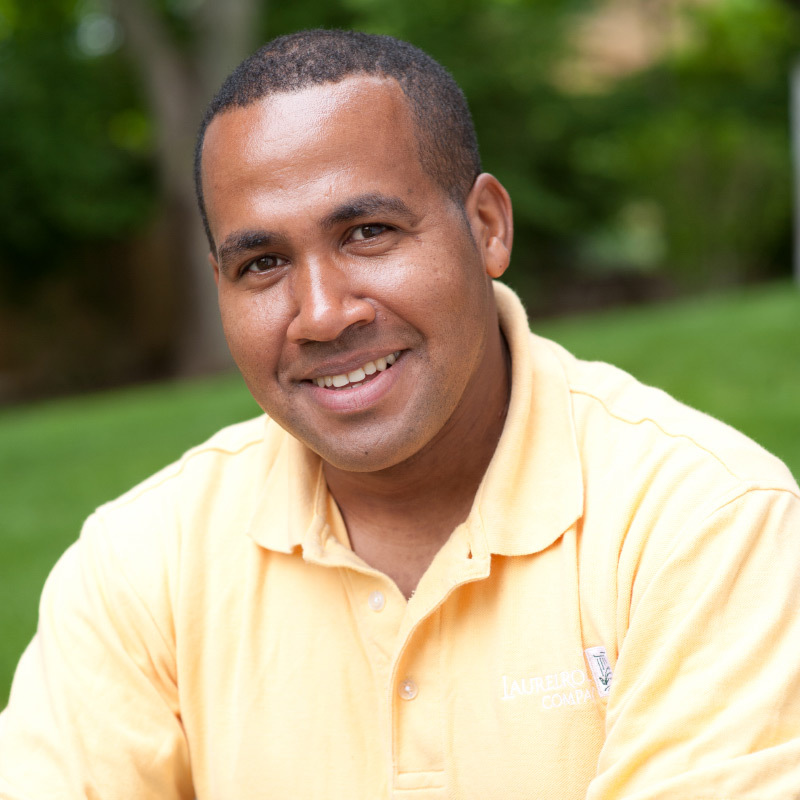 Timothy is a professional horticulturist with a diverse background in plant health care and fine gardening. 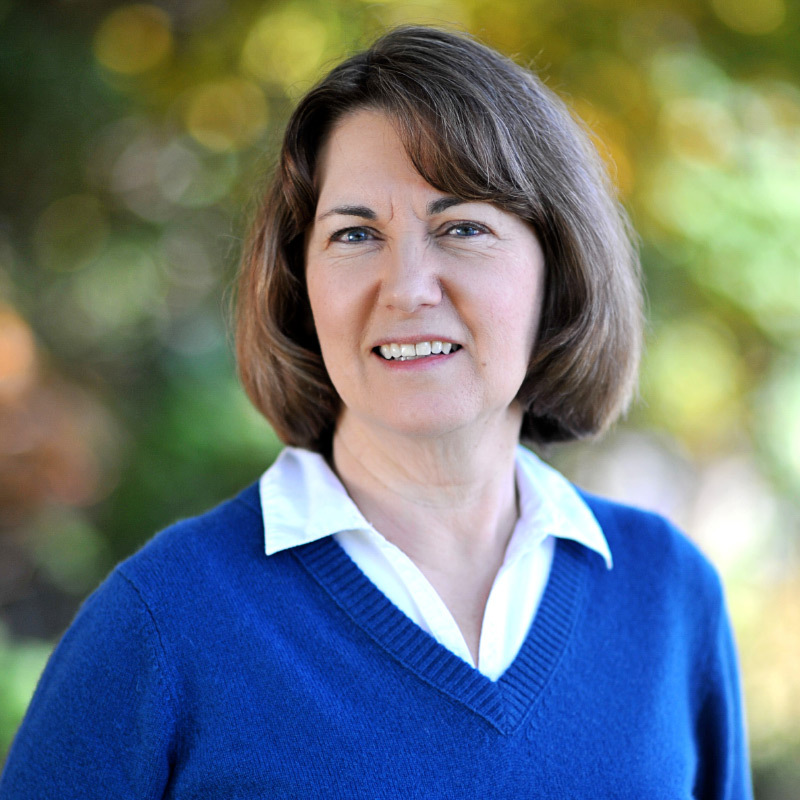 Nanci brings many years of landscape management experience and a background in sustainability sciences. 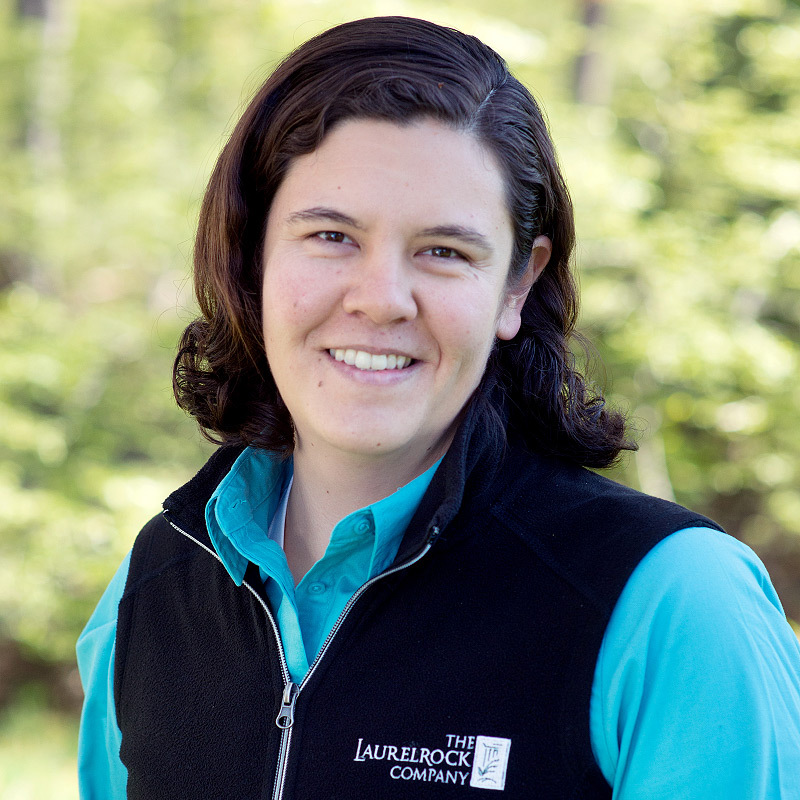 She offers a wealth of knowledge in proper landscape practices, environmental science, and ecological sustainability. 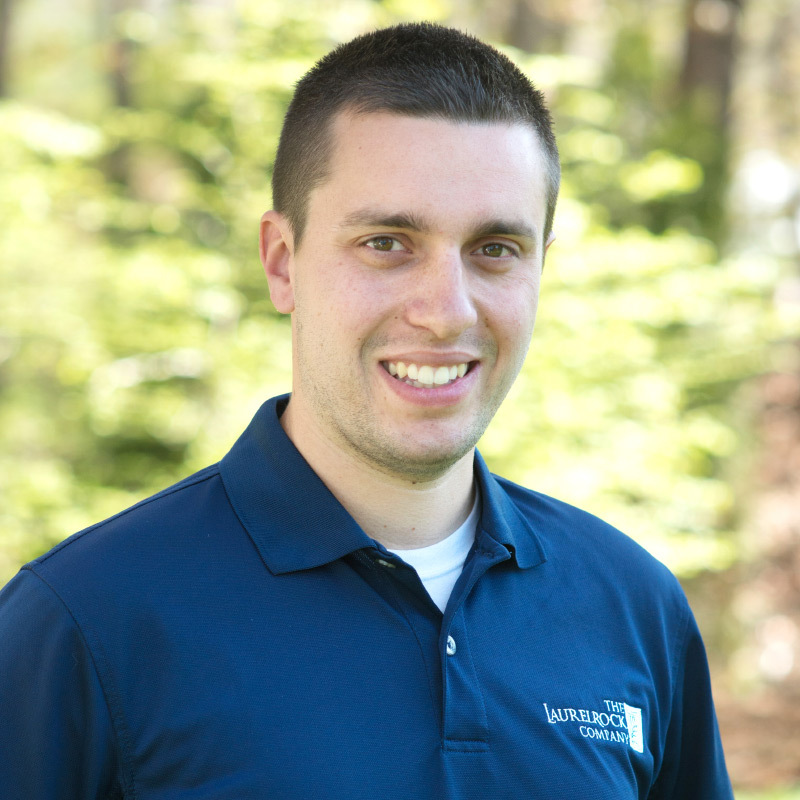 A proud, lifelong Bethel resident, Kevin Havey has over 20 years of landscape experience in Connecticut. Garden & Property Manager Chris Powers is an accomplished account manager offering 15 years of landscaping experience that spans the east and west coast. An accredited nursery professional and plant expert, Peter infuses over three decades of green industry experience into his role as LaurelRock’s Garden & Property Manager. Since 2010, Wilton has held a leadership position with LaurelRock’s Weekly Maintenance Team, providing clients with a variety of essential landscape services, from mowing, edging and seasonal clean-up to planting, pruning, seeding and drainage. 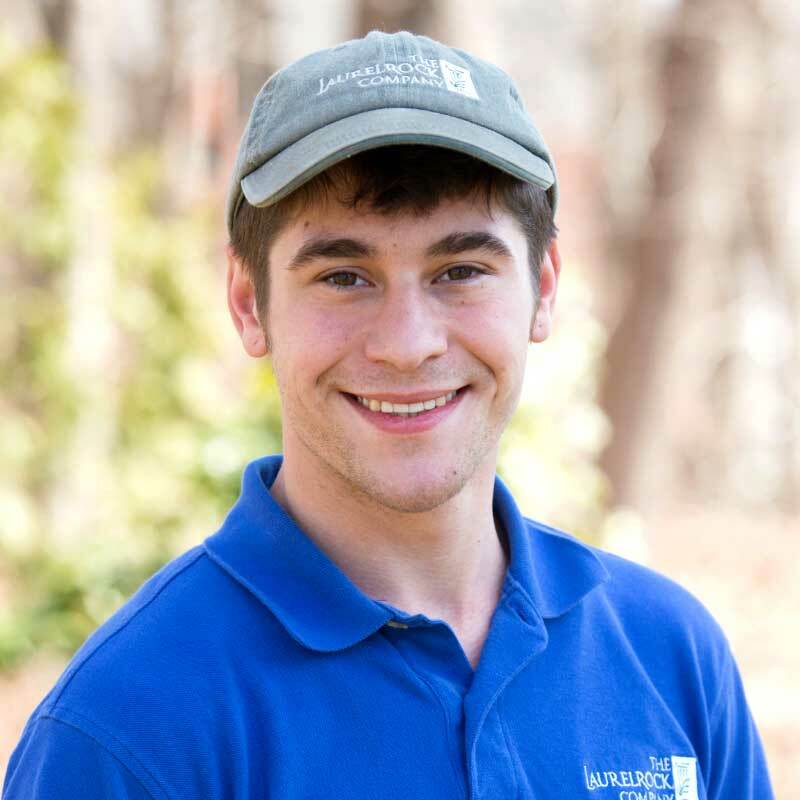 Jacob Heitsman, LaurelRock’s Fine Gardening Field Supervisor, is a dedicated and highly skilled horticulturist. 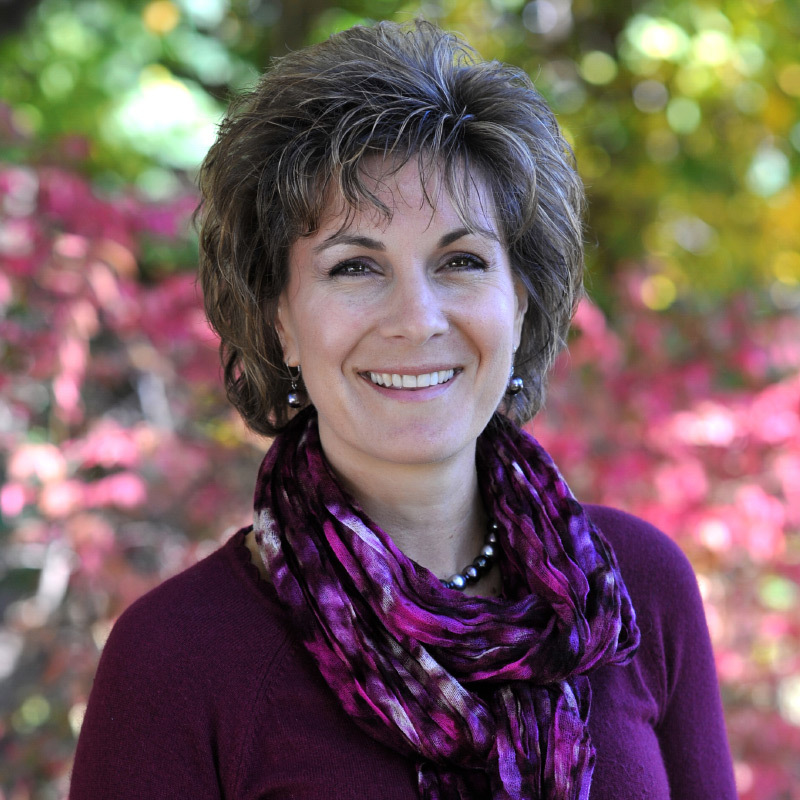 Office Manager Terri Smith, of Fairfield, comes to LaurelRock from the Fairfield County Community Foundation, where she was a Finance Associate. 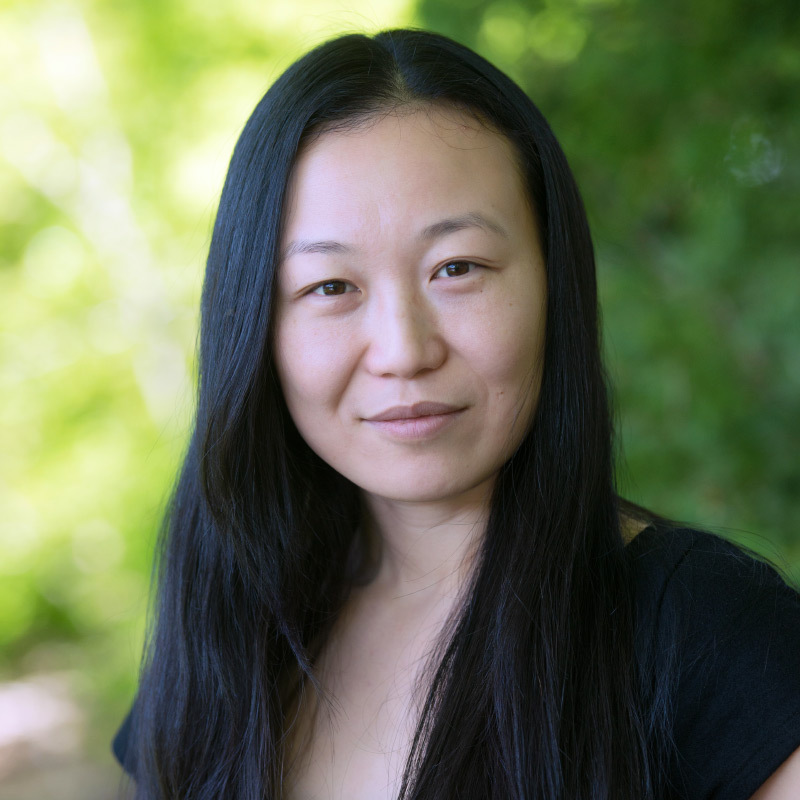 Kim's background and experience is very well rounded in this industry with a focus on admin. With 20+ years of experience in office management and banking, Karen brings a wealth of experience to her position as Contract Administrator. 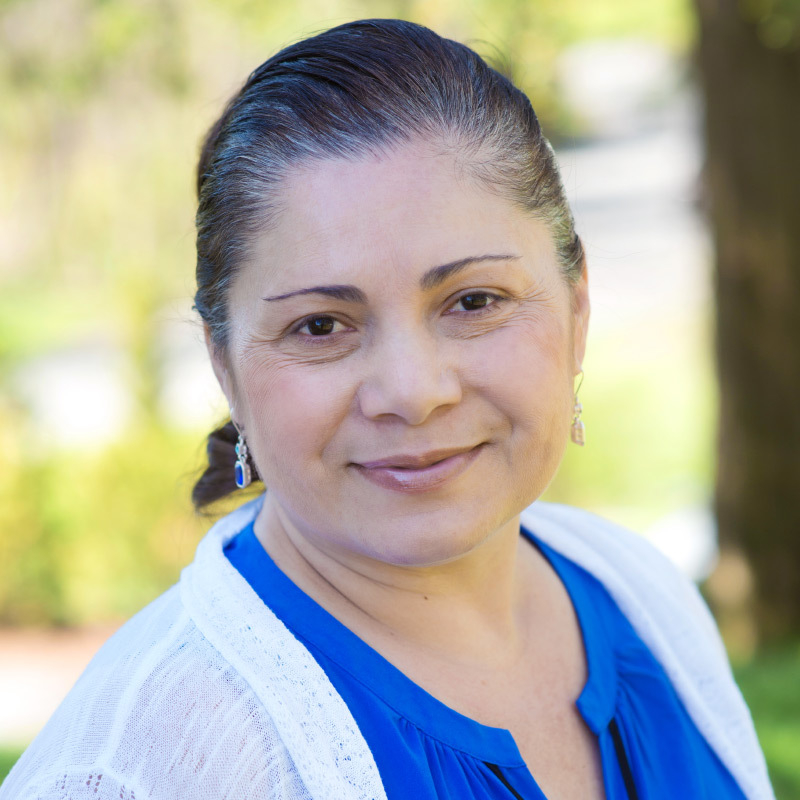 Marisol brings 26 years of Human Resource experience to The LaurelRock Company. 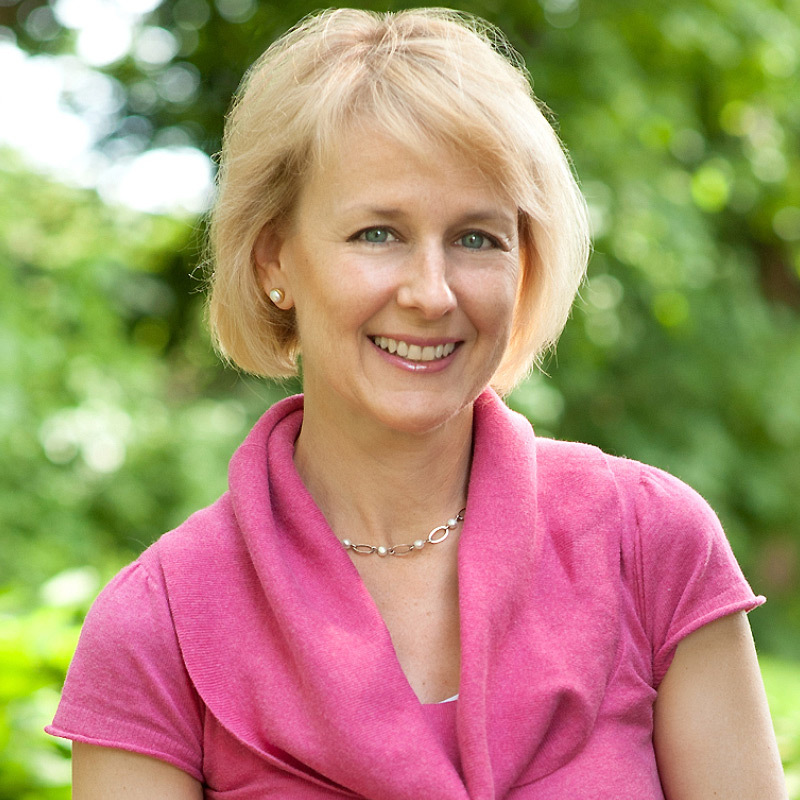 Her HR knowledge is expansive with a focus on benefits, compensation, work/life programs, and staffing. We are so happy with LaurelRock. You really are the best. We have referred you to many friends, and they have all appreciated your work. Thank you for all your creativity, hard work, and responsiveness on our landscaping project … We have enjoyed our relationship with each of you and with your company. We so appreciate your hard work, cheerful presence and the beautiful work you do. It is a pleasure to do business with someone who is so pleasant and knowledgeable. Your crew is great! They are polite, respectful and do top notch work. We appreciate their fine work and dedication to the maintenance of this property.